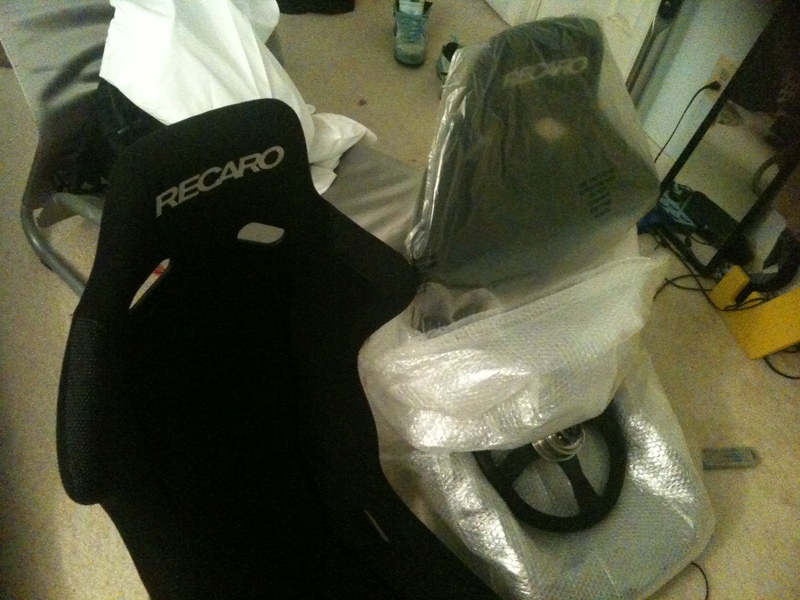 Recaro seats are super high quality, you can see why they are an OEM manufacture, the fabric feels great, and the FRP back is really solid. I sold my bride gias seat + seat rail and passenger seat rail and bought these. Don’t get me wrong, the My bride Gias was an excellent seat with excellent rails. I just need something that I can really track, and not red. Red seats look great, but you always have to clean them since they get dirty easily. I’m going back to basics with my car, it was too nuts with everything, maybe someday again….